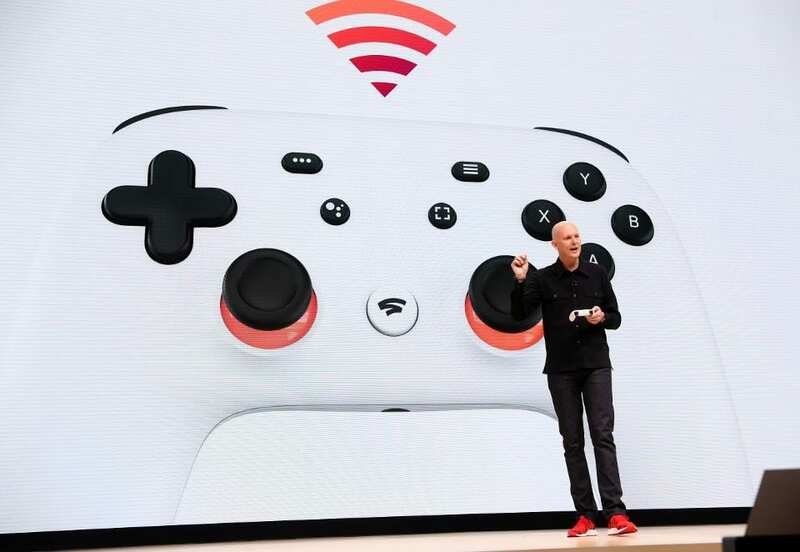 In March 2019, after what felt like months of rumors and speculation, Google finally unveiled its entrance into the gaming market – the Google Stadia. The tech giants had been teasing the world with a promise of something spectacular, to change the gaming world as we know it, and now it’s time to see if they can live up to their promise. Here is everything you need to know about the Google Stadia. First things first, the Google Stadia is not a console. Instead, it’s a cloud gaming platform that promises gamers the chance to stream and play on any device. The only piece of hardware that Google has actually launched is the Stadia controller, although you won’t actually need it to play the games. 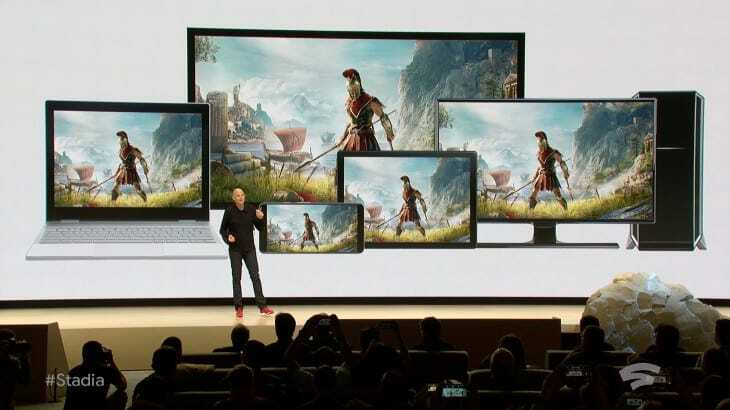 The Google Stadia has been designed to work on cell phones, Chromebooks, PCs, and even straight to your TV with a Chromecast Ultra HDMI streamer. At the moment, Google are keeping their cards close to their chest when it comes to pricing. However, there is speculation that it will work a bit like Netflix considering it’s technically a streaming platform. This means that you may be able to pay monthly to access any games you want, instead of having to buy each game individually. Great for those who get bored of games easily! It’s thought that details on Google Stadia pricing will be revealed very soon. What Games Are On The Google Stadia? As this is cloud gaming, Google have been keen to reach out to developers to encourage them to make the most out of the significant processing power. While they haven’t announced very many games to start with, it’s thought that many are in development. Doom Eternal is definitely coming to Stadia, and several other game developers mentioned that something was in the works for the new platform. Ubisoft also seem to be big players in the Stadia, particularly as it was tested with their Assassin’s Creed Odyssey. While the unveiling of the Google Stadia was an interesting one, there are still so many questions that the tech giants need to answer. We do know that the Stadia is supposed to be released this year for most of the world so it won’t be long before we have the answers we need.